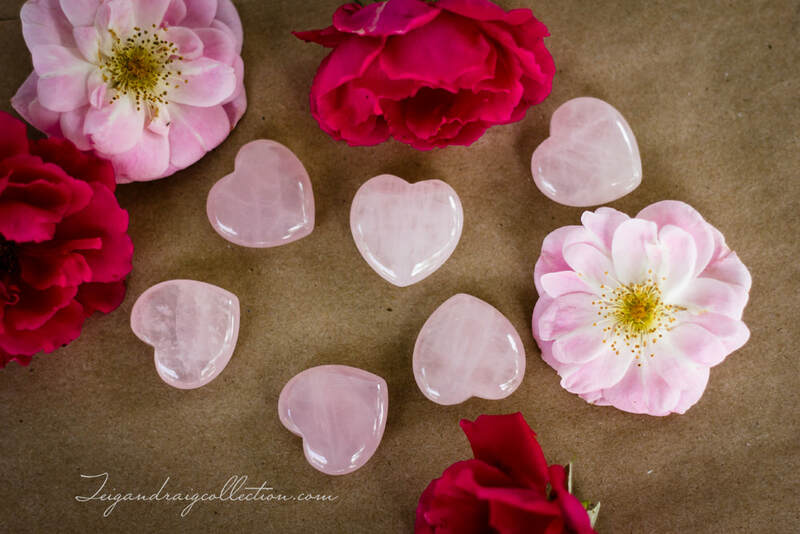 Cute as a button carved and polished rose quartz hearts. Carry a little love and healing with you everywhere you go. 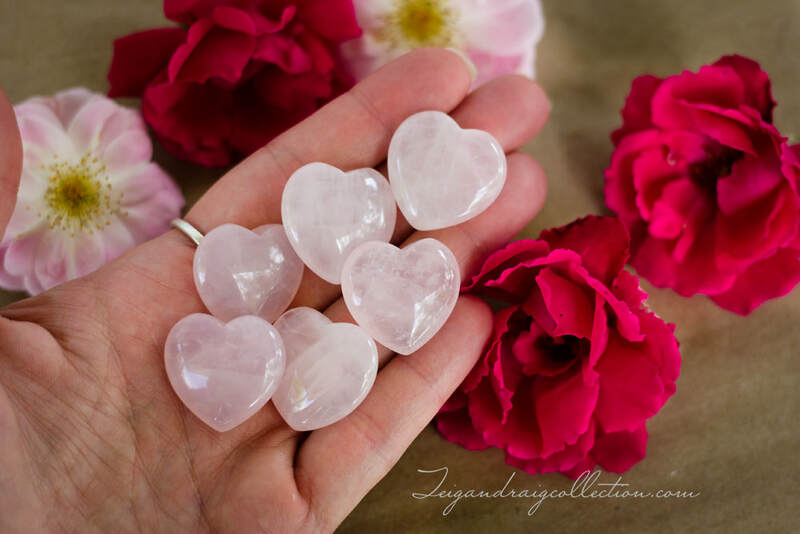 These hearts measure 1" x 1" and are perfect for carrying in your pocket or purse. 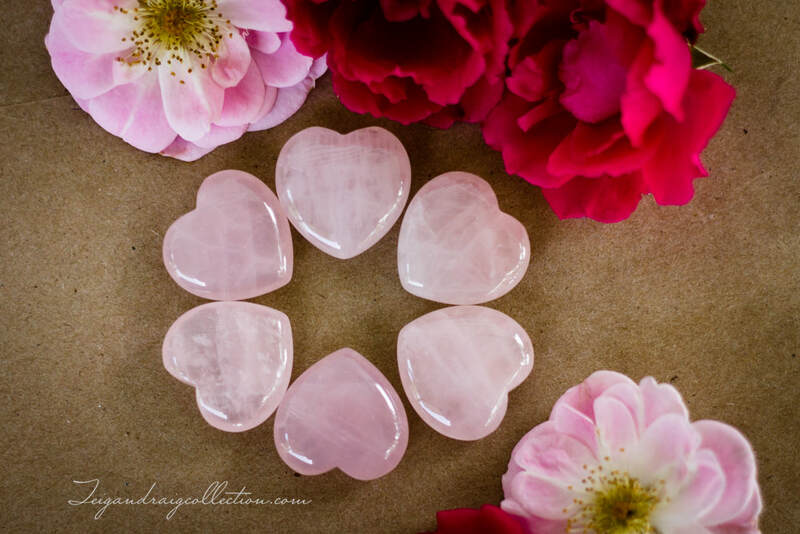 Add to mojo bags, use in grids, or display in your home to invite the loving and healing properties of rose quartz to your sacred space.